Bad news today for fans of two of Dropbox’s most popular apps, with both Carousel and Mailbox set to close down as of early 2016. The reason for the closure, given in a post on the company’s blog today, is to enable the company to focus on collaborative tools for the core Dropbox service. Mailbox, which Dropbox bought back in 2013, is a popular email client that was one of the first to allow users to snooze emails. 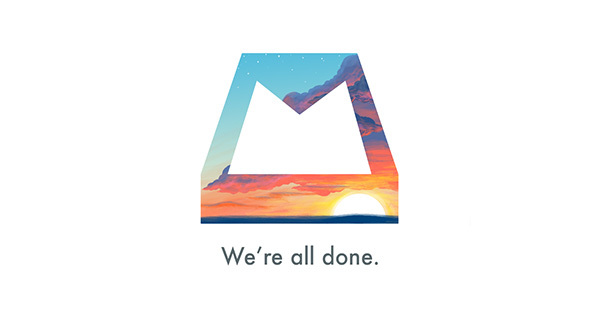 Having email disappear for a given amount of time and then re-appear was the app’s key feature, allowing users to triage email more effectively and reach the fabled ‘inbox zero.’ After a couple of years of staggered development and a stalled Mac beta, Mailbox will shut down on February 26th, with all user data deleted 30 days after that time. Users will not lose emails, however, as Mailbox never actually stored any emails itself but rather took advantage of folders and labels within the user’s own email provider’s system. Importantly for those that come under this umbrella, those that gained a free 1GB of Dropbox storage by using Mailbox will not see that space revoked, which should come as a relief to anyone currently relying on that storage to keep important data on. 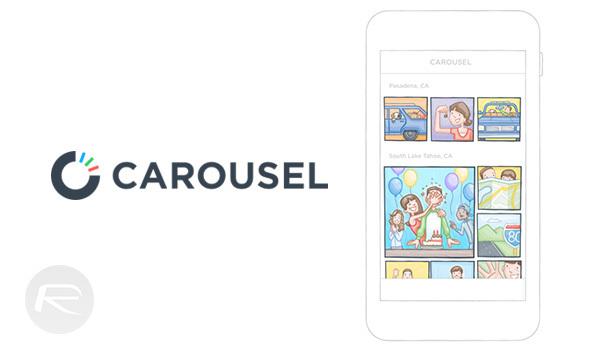 Carousel was Dropbox’s own in-house photo app that sought to change the way we view photos while making use of the Dropbox back-end to house the actual data. Many people use Dropbox storage and the standard Dropbox app as a photo management system, and Carousel aimed to leverage that. The app never quite lived up to its promise, however, and it too will be killed on March 31st. Dropbox says that Carousel features will be rolled into the standard Dropbox app, though no timescale has been given for when users can expect such a thing to happen. Dropbox’s decision to kill two of its apps, one of which it bought not too long ago, shows how the company is currently working to change its business. Quite where the Mailbox acquisition has taken Dropbox is beyond us, and few ever truly understood what Dropbox wanted with an email client. These days, there are plenty of email clients that offer exactly what Mailbox brought to the table, so its demise will likely be felt without causing too much pain long term. And that perhaps says a lot about why it’s going away in the first place.